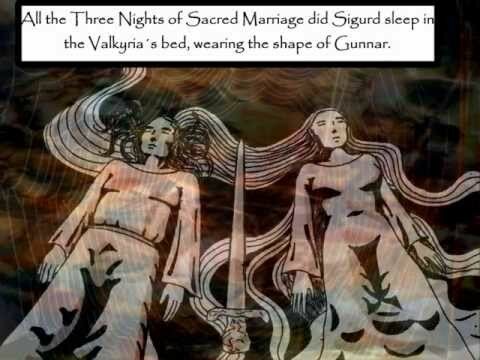 This video trilogy is telling the story that dominates the heroic poems of the Poetic Edda about the Helgis, the Volsungs, and the Niflungs. 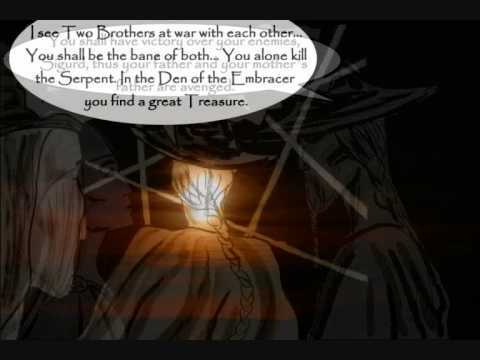 There are some interesting historical parallells to this legendary material, and the legends even feature a few historical characters, such as Attila the Hun. 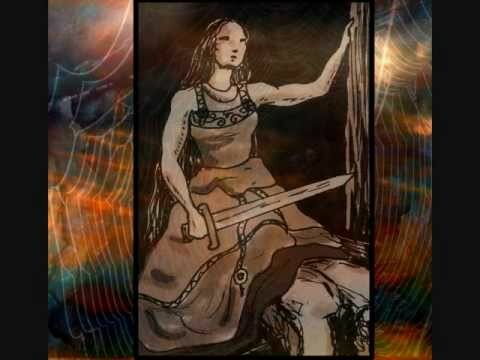 The same legends feature in the later Volsunga saga and the German medieval epic Niebelungenlied, but I have stuck almost exclusively to the older version found in the Edda, and used my own perspective to tell the stories. I like this web site very much, Its a very nice billet to read and get info. “Strain every nerve to gain your point.” by Cicero.